#MDW2016 | What’s Poppin’ Tonight! 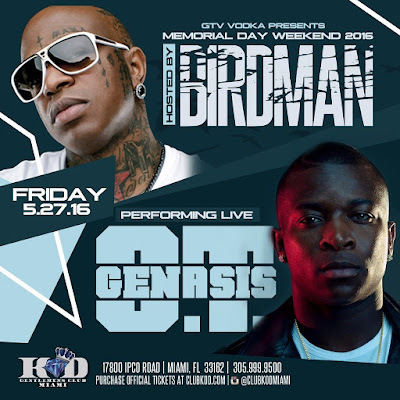 GTV Vodka presents Memorial Day Weekend 2016 w/ Birdman + Performing Live O.T. Genasis at King Of Diamonds ~ Phresh Hott New! Tonight! 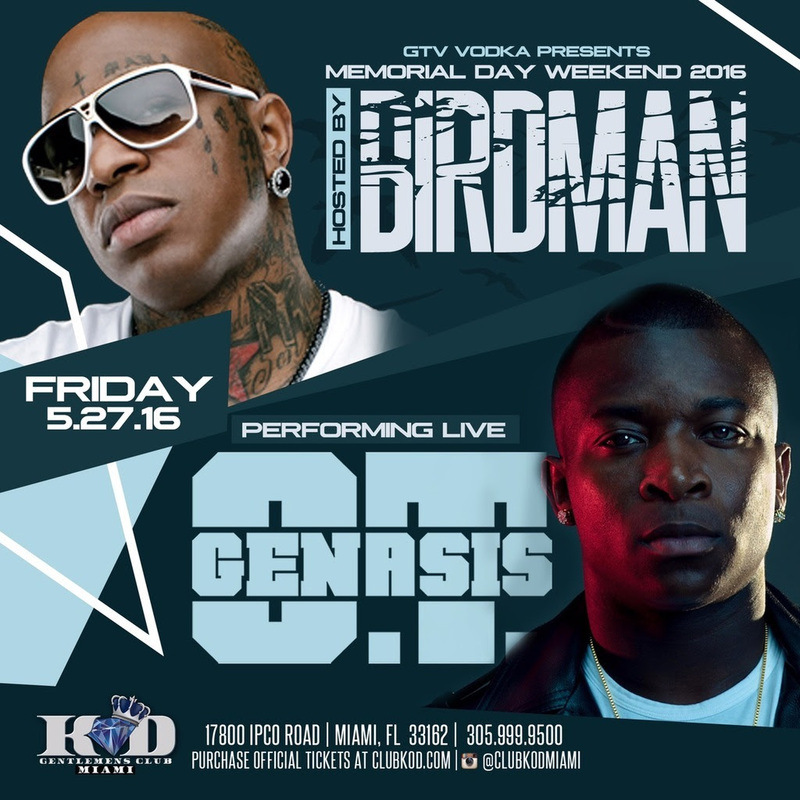 GTV Vodka and King Of Diamonds presents Memorial Day Weekend 2016 Hosted by Birdman and O.T. Genasis Performing Live at King Of Diamonds.